Versatile and delicious; whether making an epic sandwich or enjoying a la carte, it never hurts to have bagels at the ready. 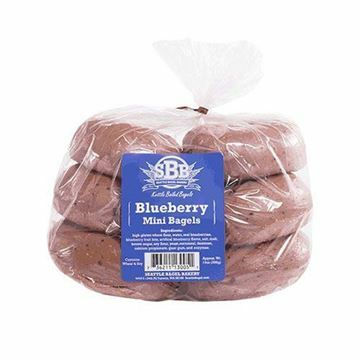 Four pack of plain New York-style bagels. 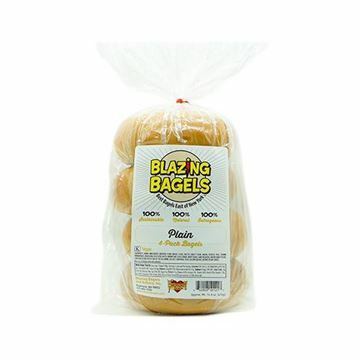 Blazing Bagels Everything Bagels – 4-pk. Four pack of New York-style everything bagels. Four pack of traditional New York-style kettle boiled wheat bagels. 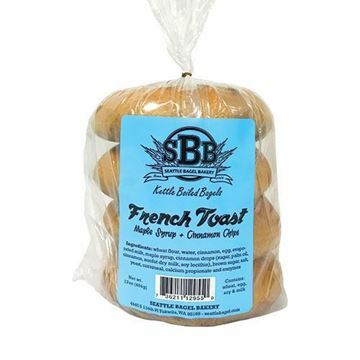 Four pack of traditional New York-style kettle boiled French toast bagels. Six pack of traditional New York-style kettle boiled plain mini bagels. Four pack of New York-style egg bagels. 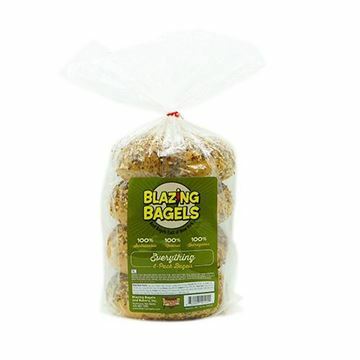 Blazing Bagels Jalapeño Pepper Jack Bagels - 4 pk. Pepper jack and jalapeños are a match made in bagel heaven.